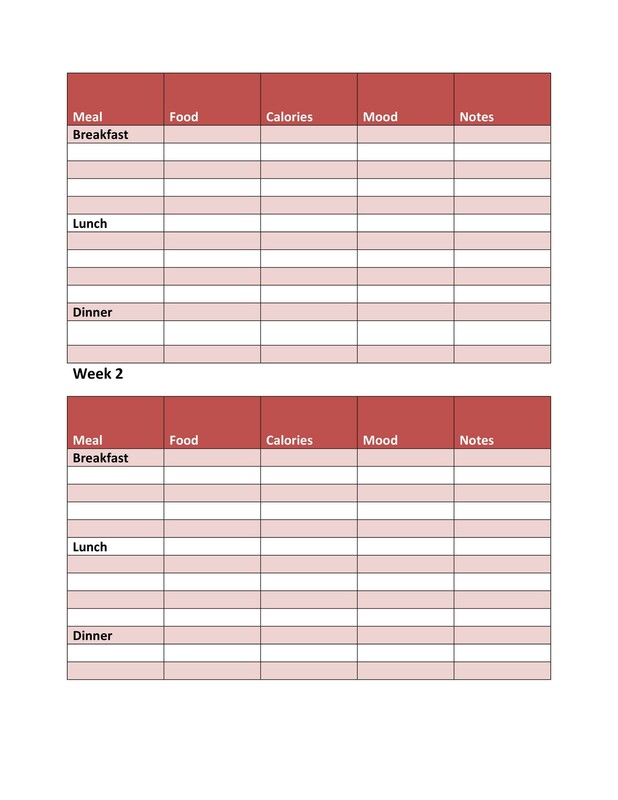 Making a lifestyle change can be difficult, which is why it’s important to track what you’re doing and how you feel when changing to a special diet or trying to work with special nutritional needs. 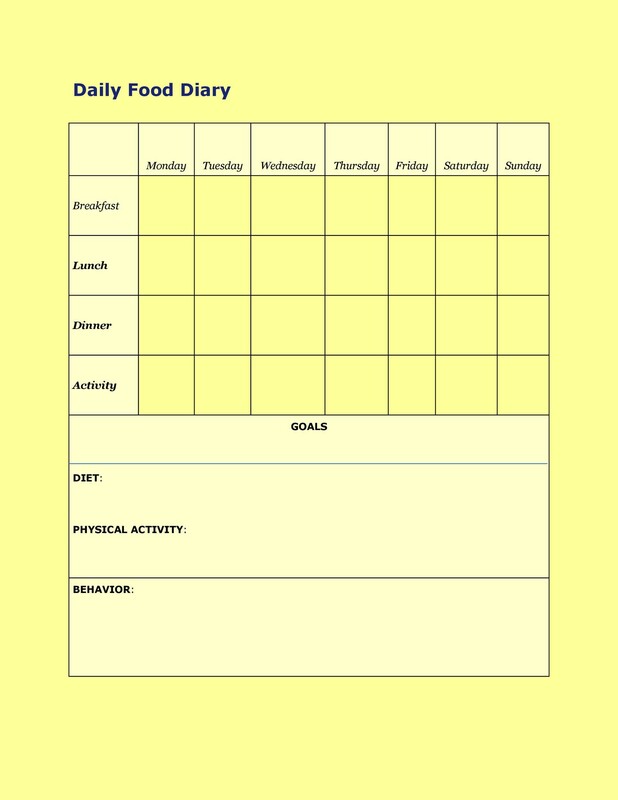 The food diary is a universally used tool to help people track their progress. 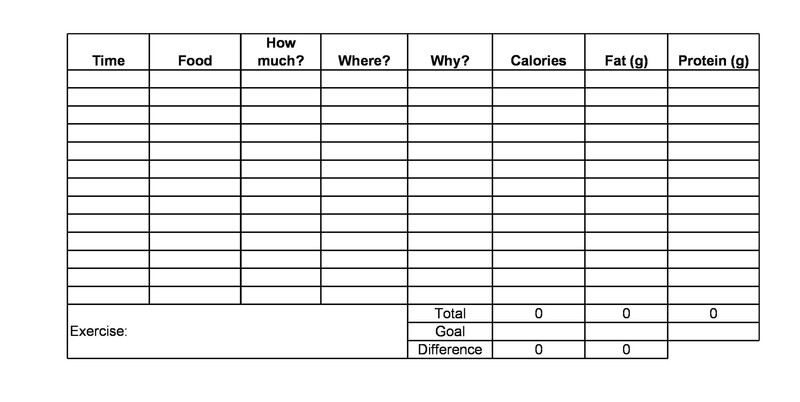 Whether you’re trying to lose weight, need to give up gluten, go “Paleo”, or want to track how much sugar you’re taking, a food diary is any easy way to track what you’re consuming. 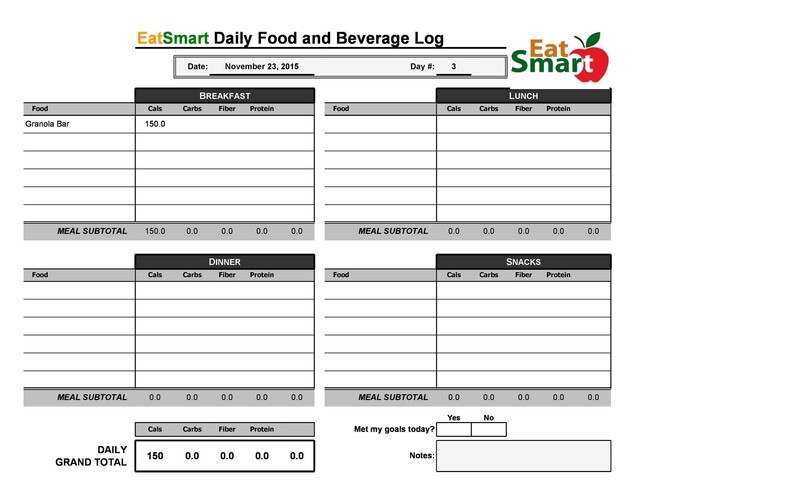 There are several reasons that a food diary can help people lose weight. 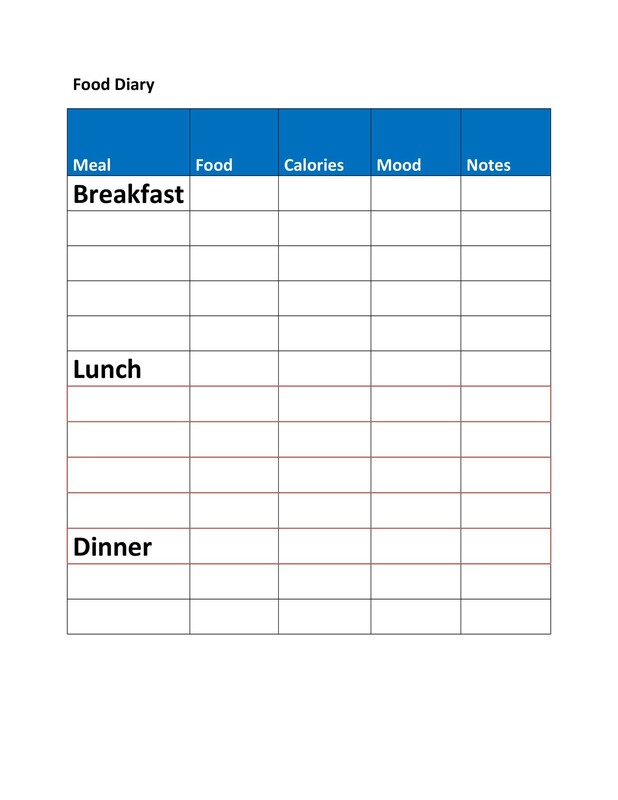 One thing a food diary does is demonstrate your commitment to the cause; by making a point to write down breakfast, lunch and dinner, as well as any grazing behavior when it comes to snacking, you’ll get an honest picture of your current habits. The truth is, when we go on a diet, it’s easy to lie to ourselves or minimize our snacking. 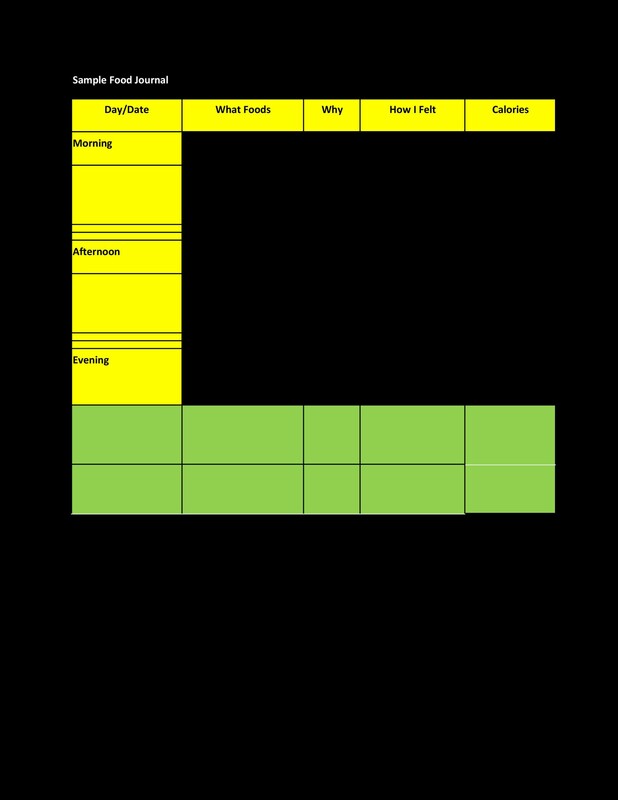 Our days are filled with business, and without the structure of a food diary, it’s easy to get distracted and miscalculate our calories. 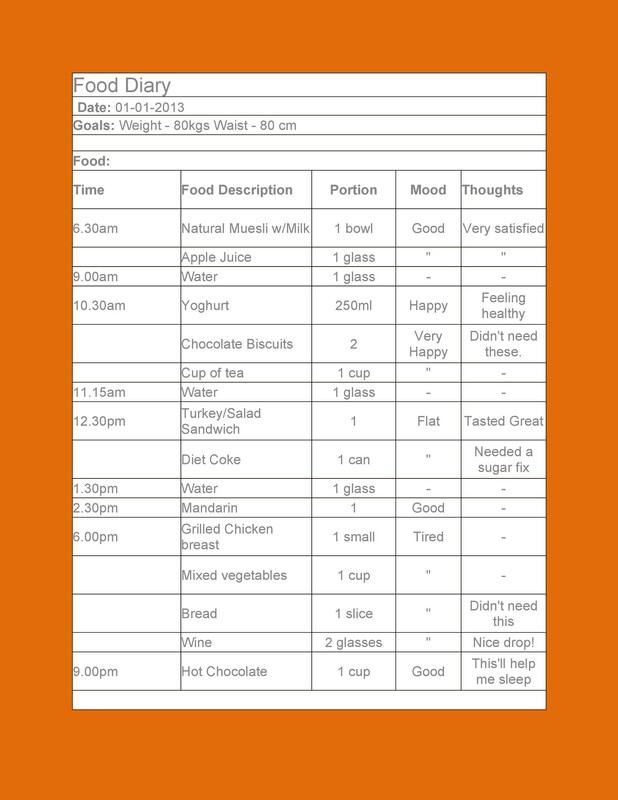 However, a food diary has been show to help keep us honest with ourselves. 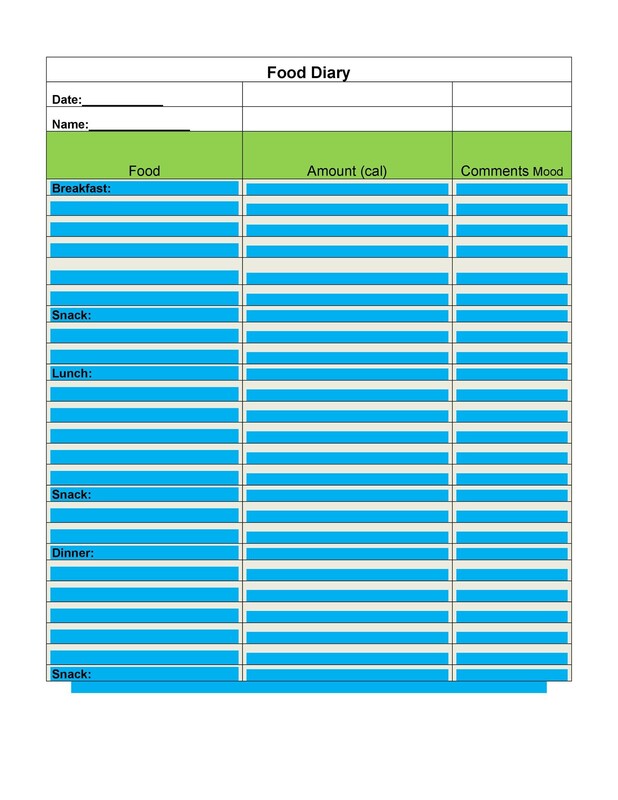 When you write down everything you eat in a day, you’ll think twice about snacking on a calorie-packed bag of chips or grabbing a fistful of candy at the office party. 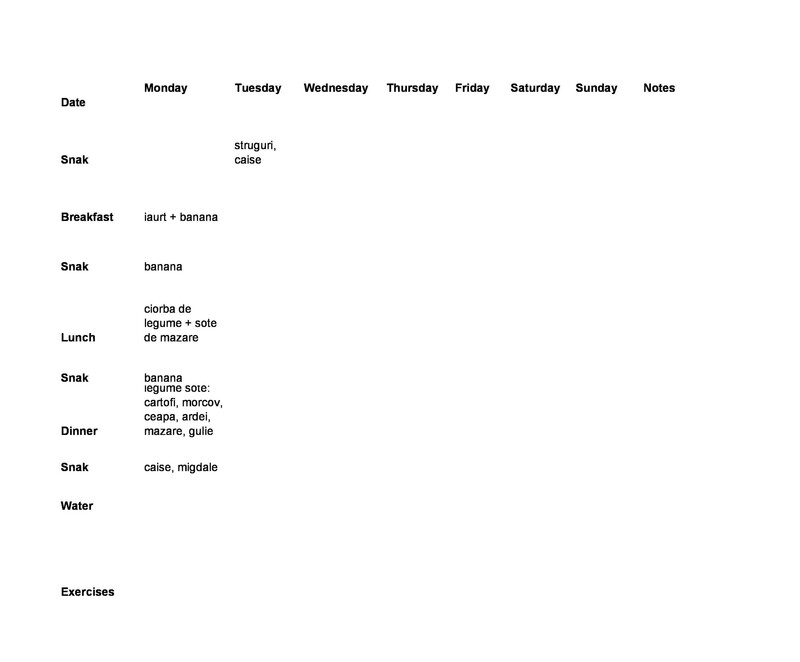 That’s why it’s so important to keep a copy of your food diary and take it wherever you go. Think of it as a promise to be honest with yourself. 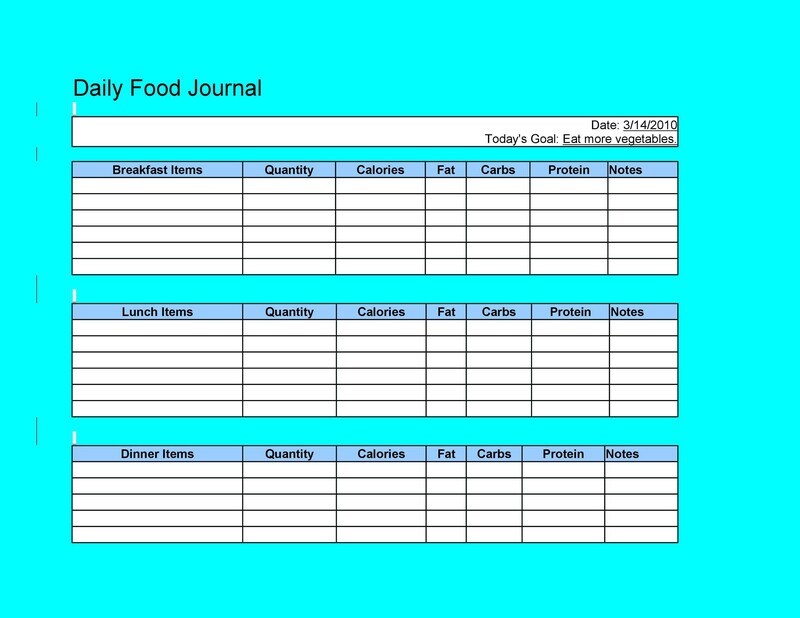 Studies show that people who keep a food diary can lose up to 50% more weight than those who do not. 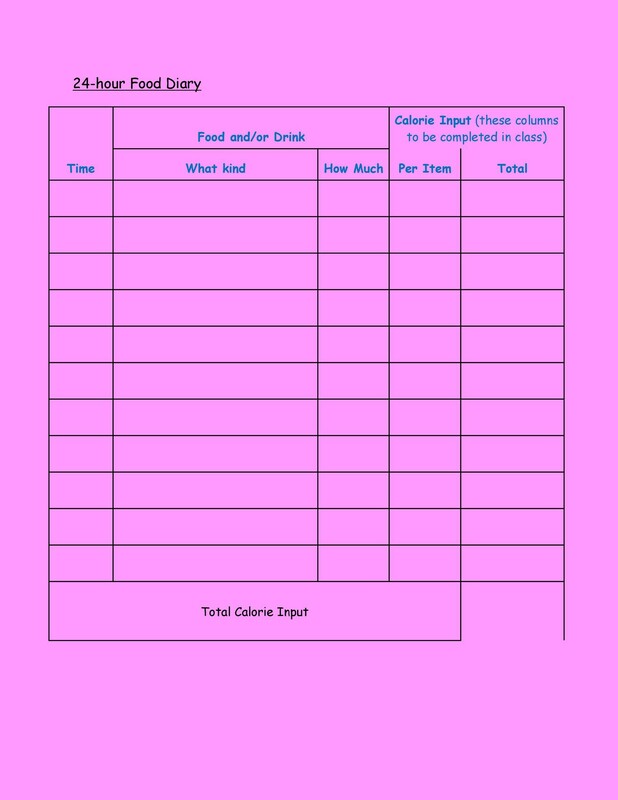 If you’re currently on a diet, or trying to lose weight and gain muscle, you can expand your food diary to include not only your caloric needs but other nutritional needs as well, such as protein, calcium, vegetable servings and more. 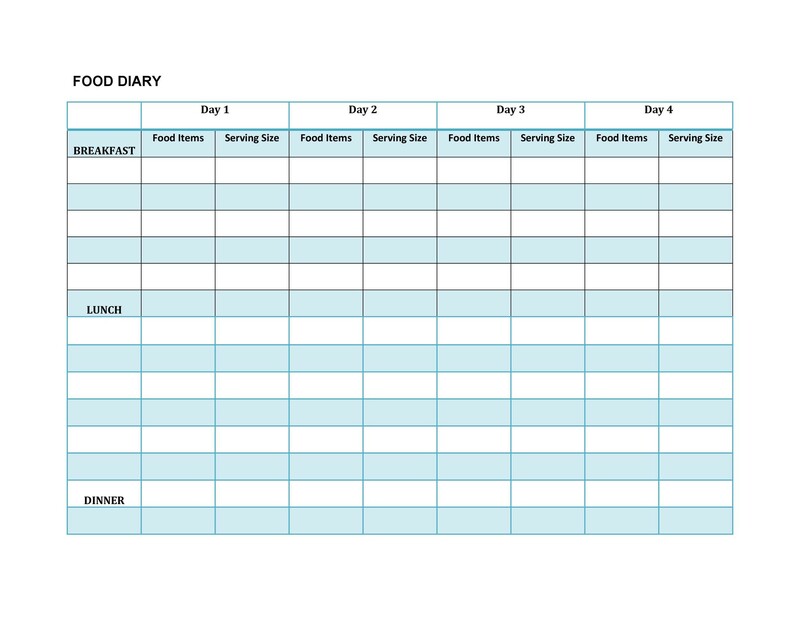 Accuracy in this type of food diary is very important. 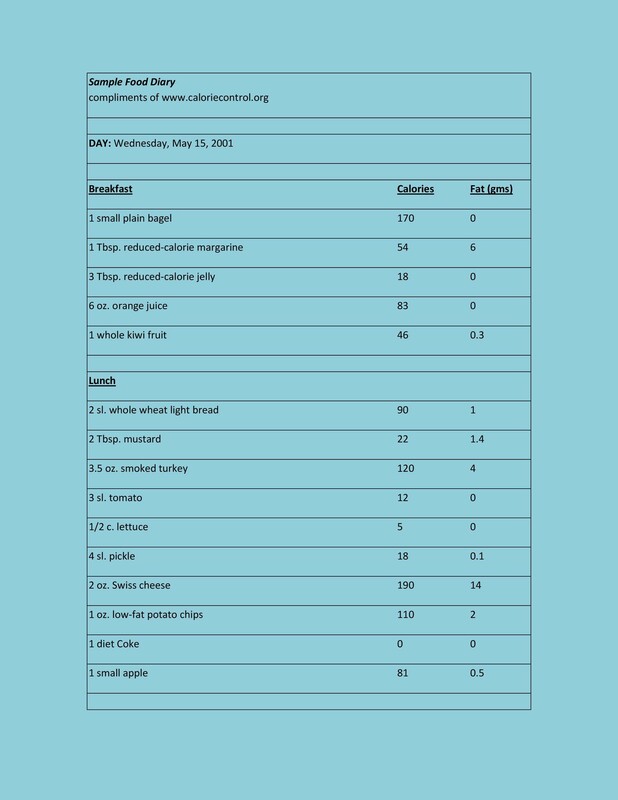 For this reason, you should try to only eat out at restaurants that willingly provide information on calories. 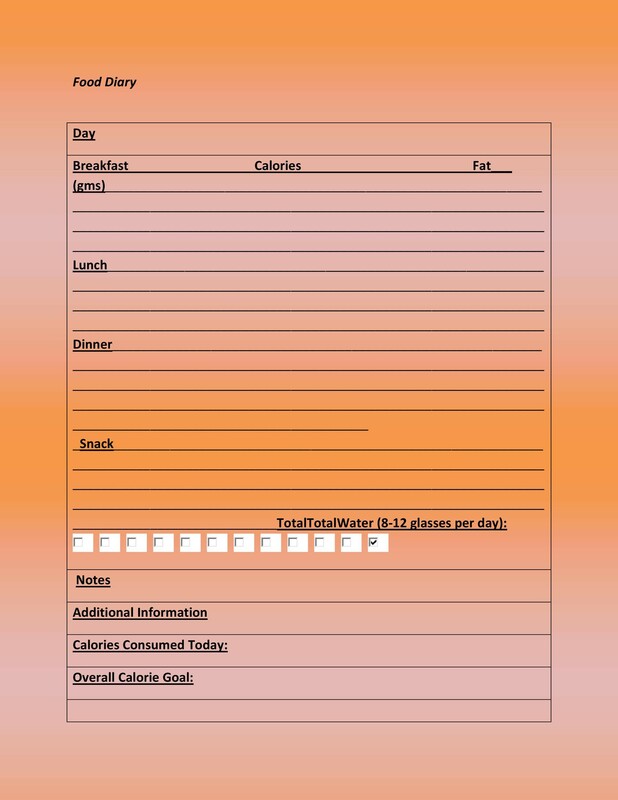 Go for smaller portions of high-calorie foods, and try to split appetizers or desserts with several friends. Many people have food sensitivities or allergies that are hard to pin down. They may find themselves with an allergic reaction seemingly out of nowhere, or they may gradually find themselves with gastric distress with no other symptoms of disease. Sometimes it’s hard to know which food is causing a reaction in your body. 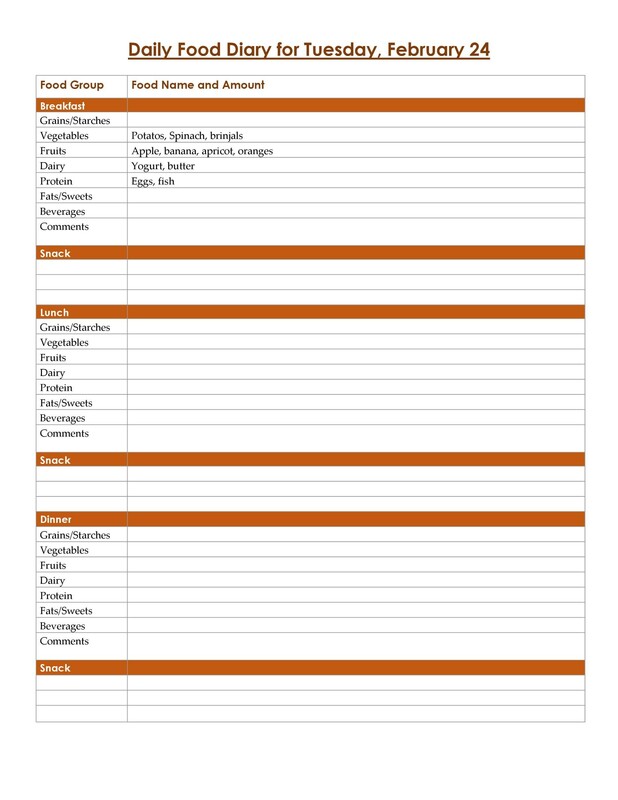 Many allergists and immunologists will ask you to use a food diary template to keep track of you (or your child’s) reactions to certain foods. 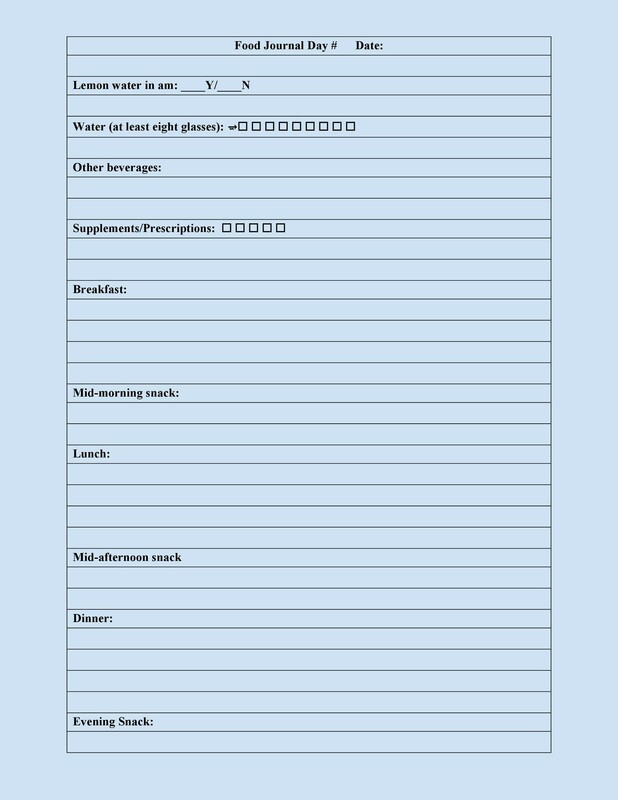 While getting ready to meet with an Allergy clinic team, it can be helpful to write notes about what symptoms you or your child has after eating certain foods. A certified allergist can find out if are allergic to a certain food or if you’re sensitive to it. 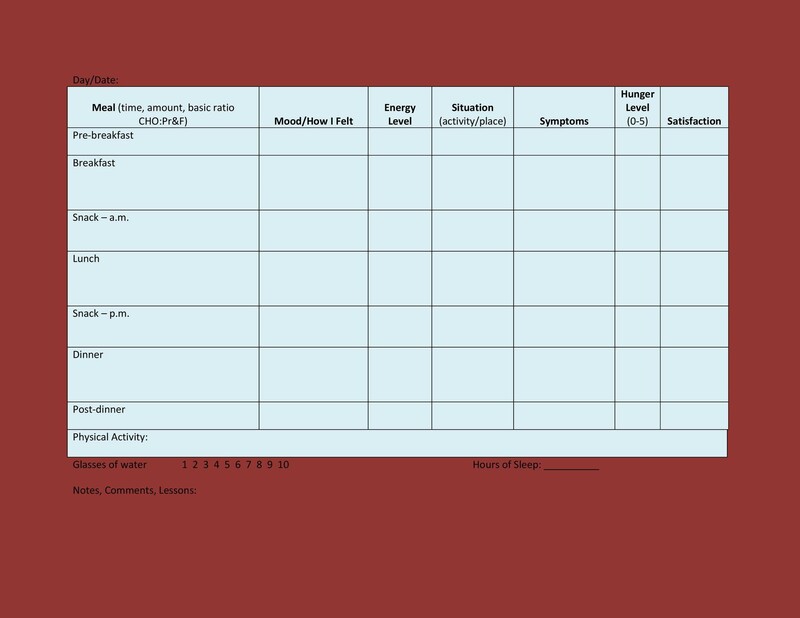 Your doctor team can help identify patterns of cause and effect. 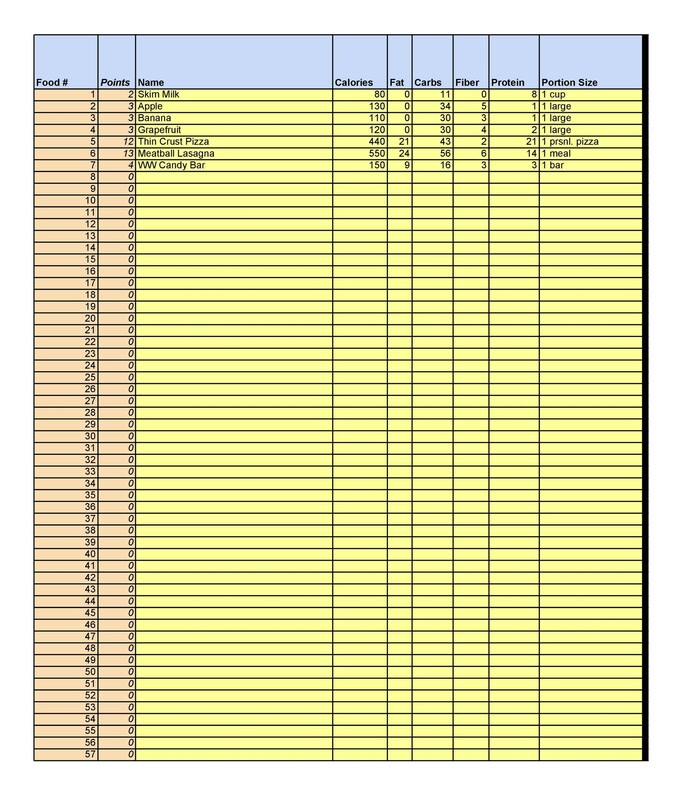 It may help your allergist choose which allergy tests to order. 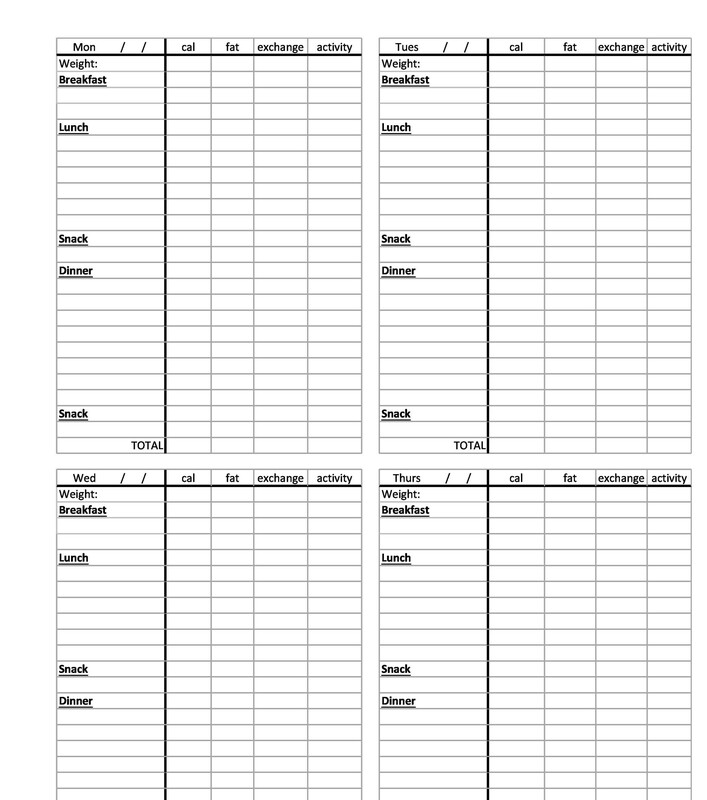 It can serve as a tool to follow symptom or improvements over a period time. 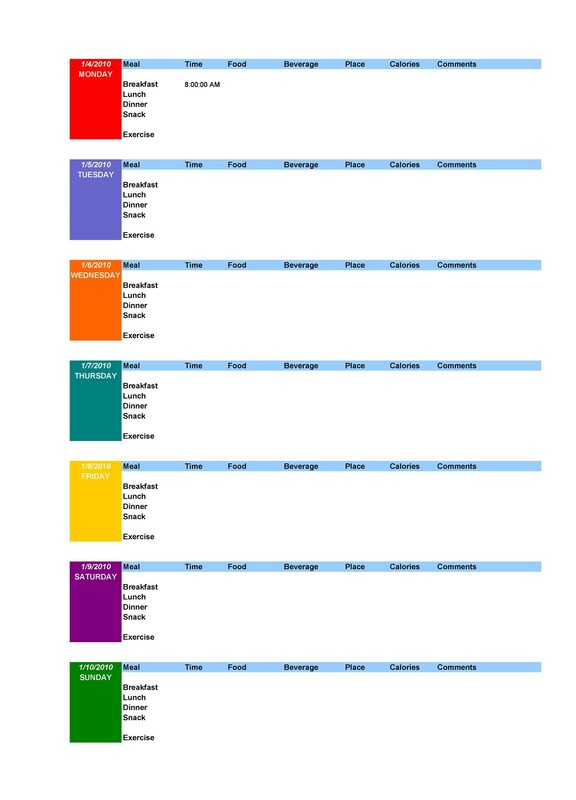 What types of information should you record in the journal? 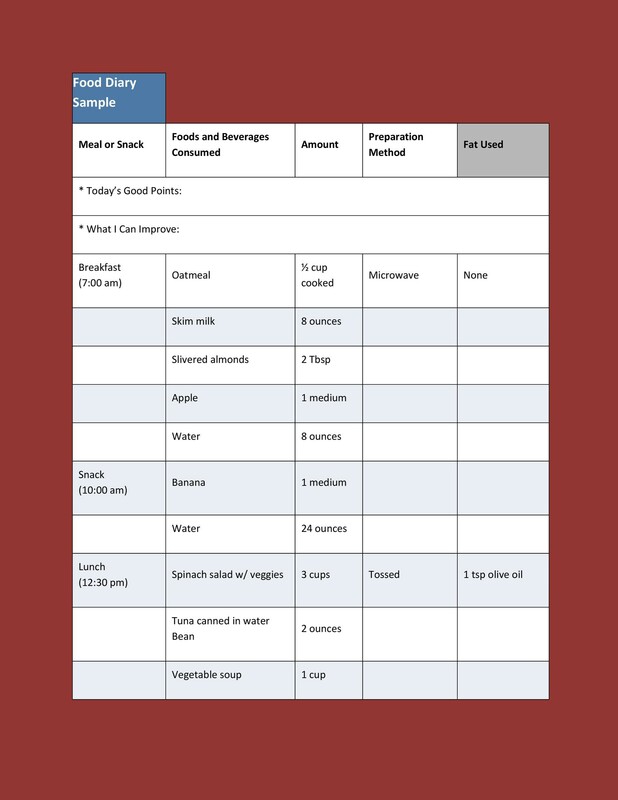 You’ll want to note food consumed, drinks consumed, and any symptoms you experience. It’s a good idea to note the intensity of any symptoms. For example, was your stomach violently upset or mildly upset? Did you experience heartburn? Did you get one or more hives? 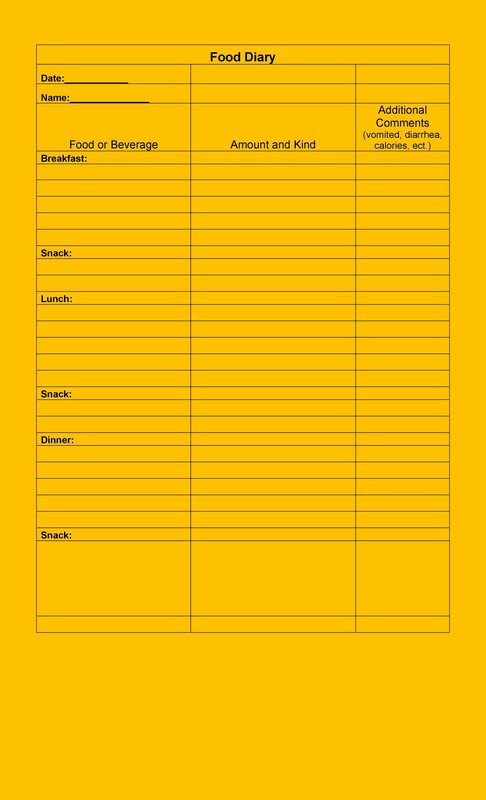 Make a note of time passed from consumption to symptoms. Did you experience the symptom immediately? Or did you experience it 10 minutes later, 20 minutes later, etc.? Did the symptom go away on its own, or did you need to take a medication to ease it? 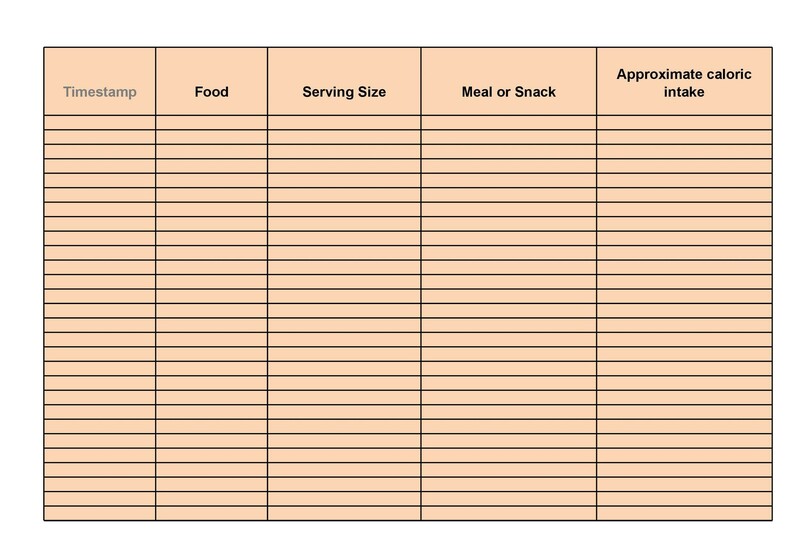 Aside from writing down what you ate, it’s important to note the source of the food, especially if you eat a lot of meals away from home. 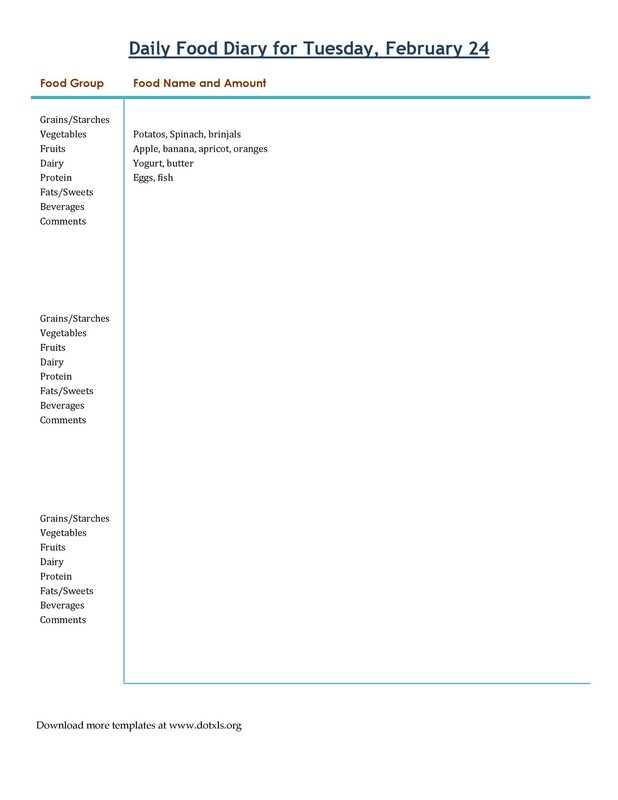 Their websites will often have a list of ingredients used in each meal, but if they don’t, you will need to investigate further by calling the restaurant location or even the corporate office. 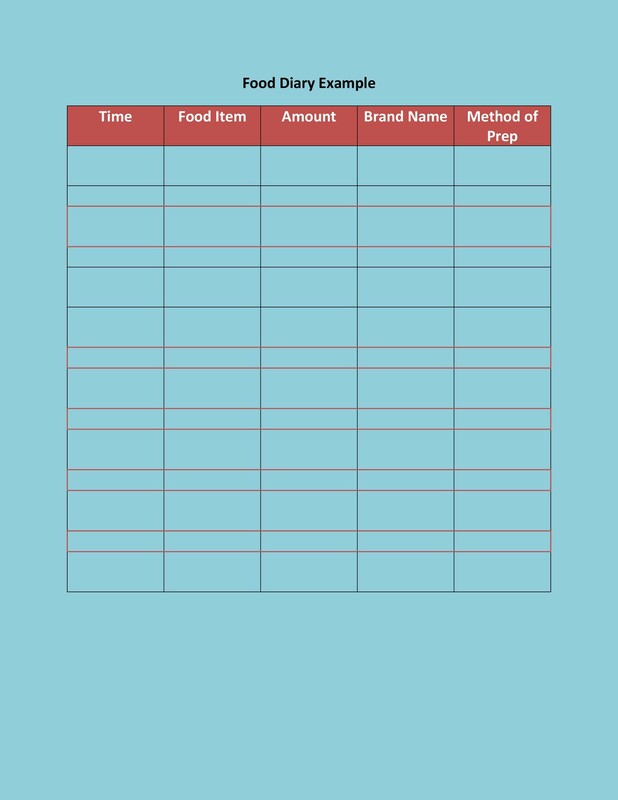 Be aware that many fast food restaurants buy precooked food from another manufacturer. Because of this, however, they usually have a label they can read off to you. What else is helpful to record in a medical food journal? 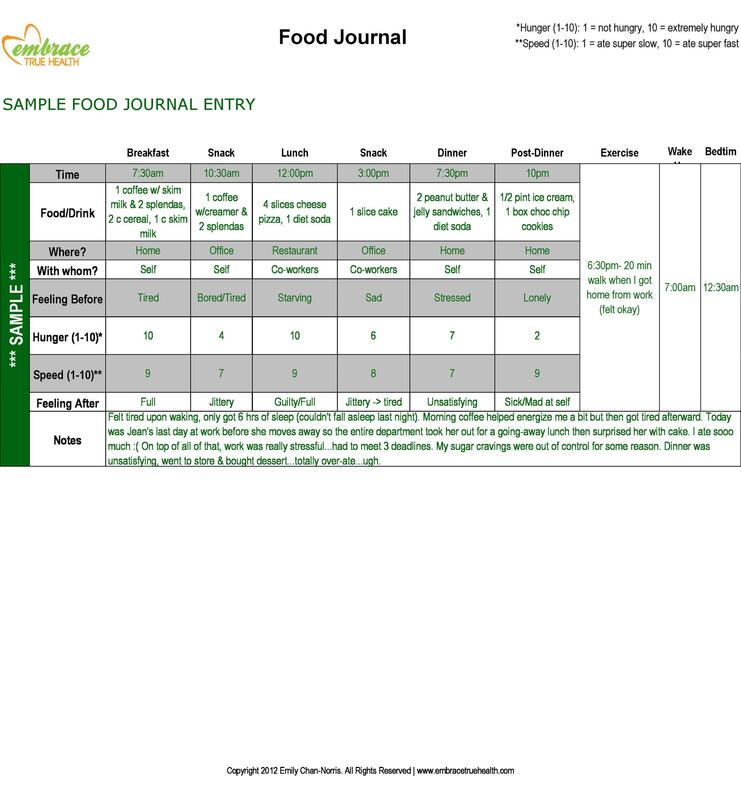 Usually significant information will include what kind of food you consumed, and how it was cooked. Was it baked? Broiled? Fried? Where di you consume the food? Was this the first time you’ve eaten it? Don’t forget to include drinks, candy, and even bubble gum. If you are allergic to a food dye or preservative, your doctor will need to know about this. Any medications, supplements, or vitamins you take on a daily basis. 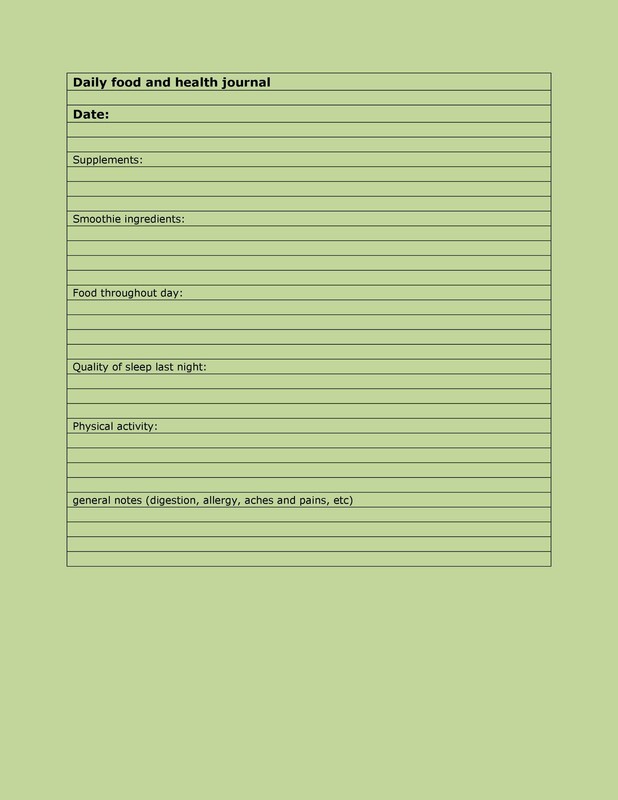 Any emergency room or doctor visits due to allergic symptoms. Contact with any common allergens such as pets, latex, pollen, molds, fragrances or pain. Any alcohol or drug use. 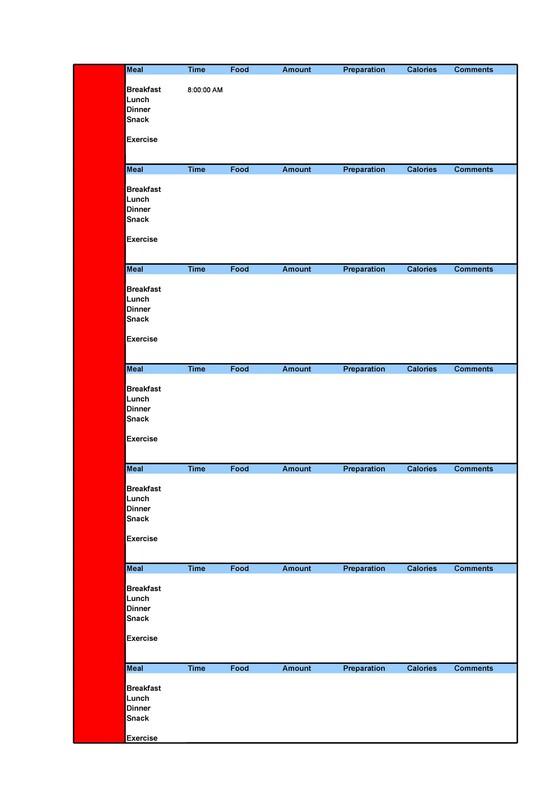 Any seasonal factors, such as cold or hot days. 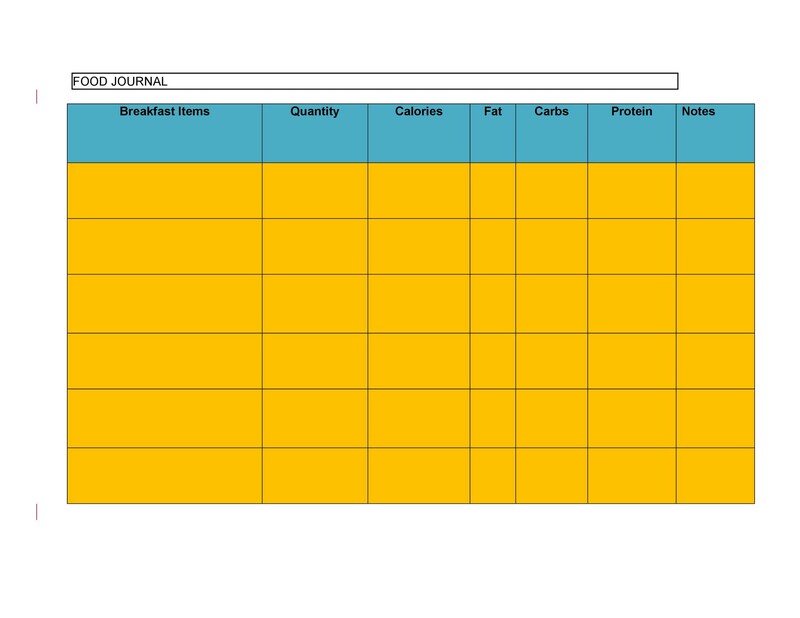 If you need to gain or lose weight, a food journal template can help you get an overview of your current habits so that you can make goals for changes. 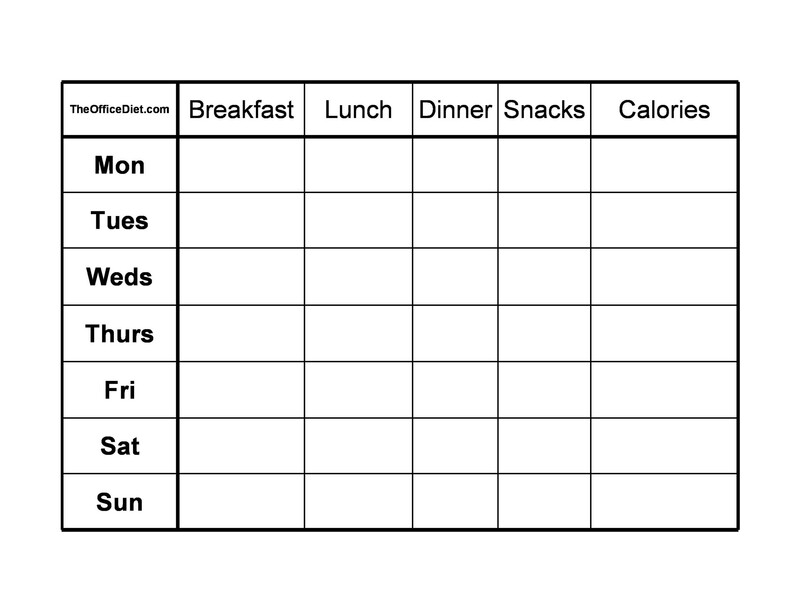 By tracking the food you eat for a full week straight, you’ll see how many calories and how much fat you’re truly getting in every meal. 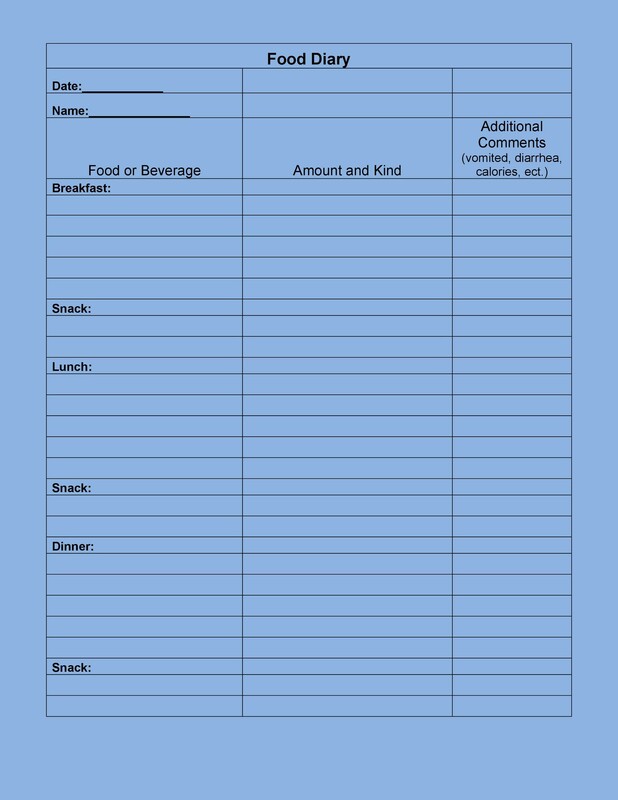 You may notice that you eat too many carbs every week or give into temptation too often during lunch at work by eating out. 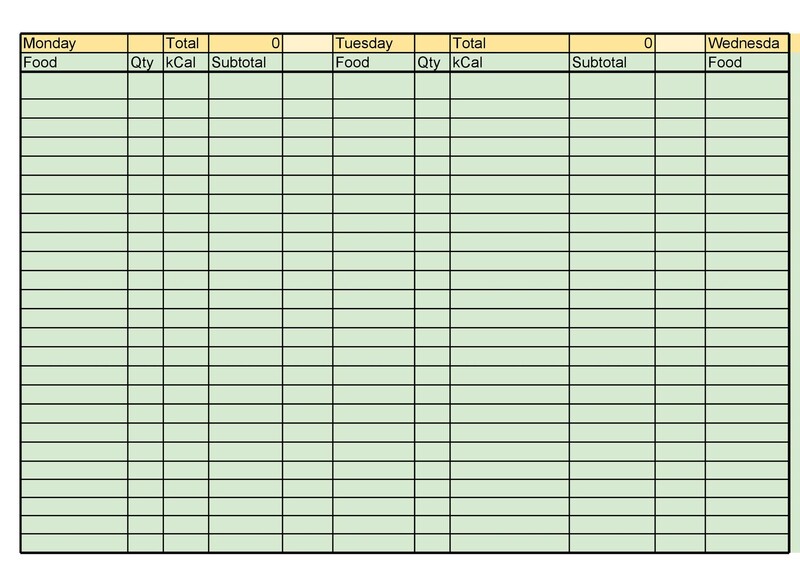 By recognizing this behavior, you’ll be able to plan around your challenges. 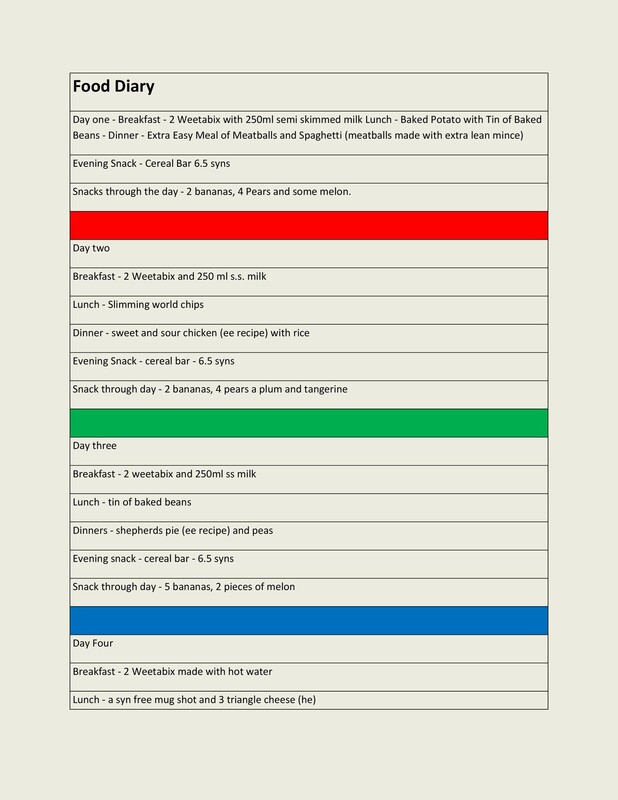 Instead of eating out for lunch, you can start bringing a bag to work for your meals. Instead of eating bread as your carbs, you may find yourself reaching for some fresh fruits instead. 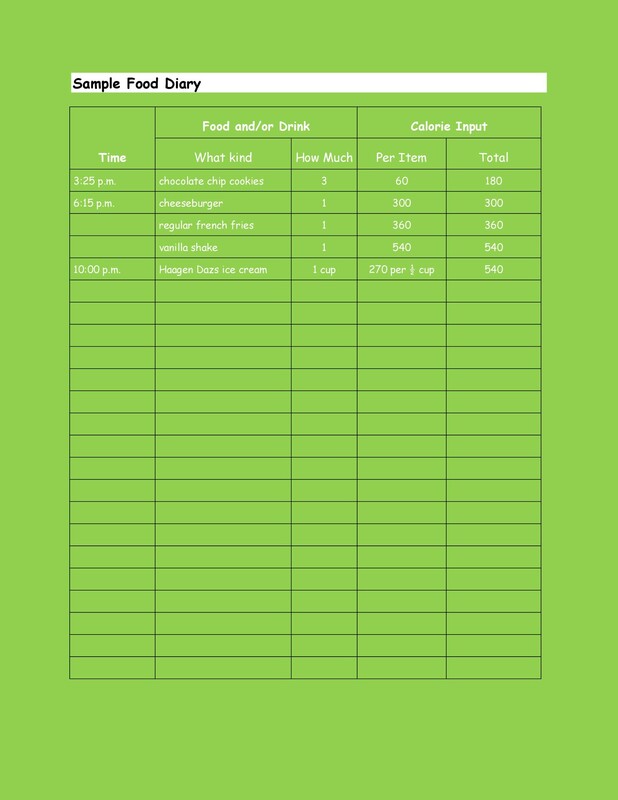 If you’re ready to get started, we offer a free food diary template on this page. 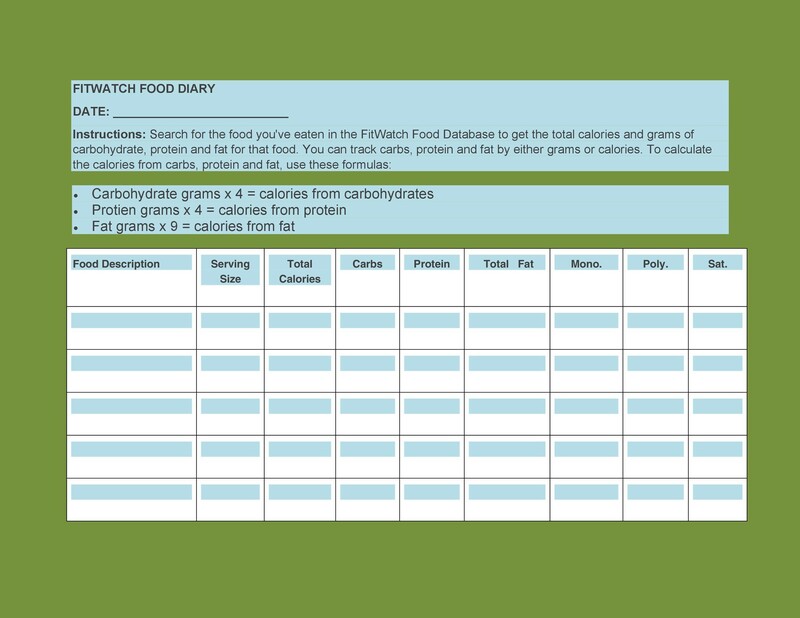 You can get started tracking your food habits today.